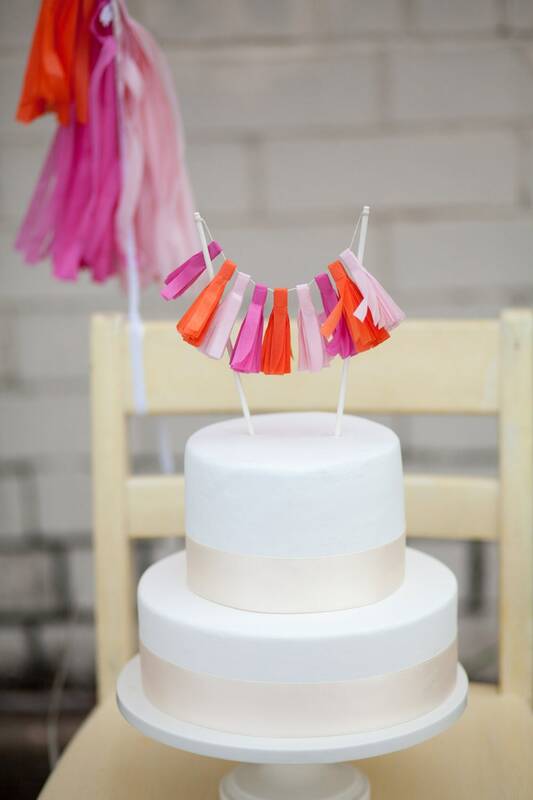 This dreamy Hot Pink Tassel Cake Topper is a miniature of the larger garland, and can be used for almost any occasion. Made from strips of colored tissue, each garland is hand cut + tied with much attention and care. We can customize the colors to match whatever occasion. If you're wanting one to go with your color themed wedding, just send us the color swatches you're using, and we'll get to work customizing one just for you. This listing is for ONE tassel cake topper. Measures approximately 6.5" wide, streamers are 2" long, 7" tall, and there are approximately 9 double layered streamers per garland. I'd be happy to combine shipping on multiple items so don't forget to check out the other items in our shop!